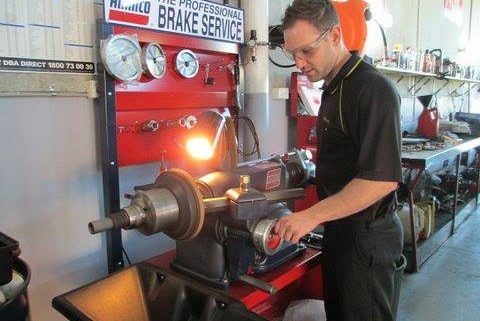 At Steve Sorensen Mechanical we have been performing Browns Plains Brake and Clutch Repairs for decades. What sets our Brake Repairs apart? We know that brakes are the most important system on your vehicle, so every Brake Repair is undertaken to the highest professional standards. All moving areas of the brake caliper are cleaned and lubricated with high melting point synthetic lubricant. By taking a little extra care, we ensure that your Browns Plains Brake Repair results in reliable, silent braking – for the life of the brake job. With heavy-duty lifting equipment and bracing, we have what it takes to carry out any Browns Plains Clutch Repair. We can repair anything in the clutch system from full clutch kits, hydraulic master cylinders and slave cylinders, right through to later model Dual Mass Flywheel repairs. Carrying a heavy load or have some extra power? Ask us about our heavy duty clutch repair options. Having a professional carry out your Clutch Repairs means your new clutch will provide smooth, stable engagement for its entire life. 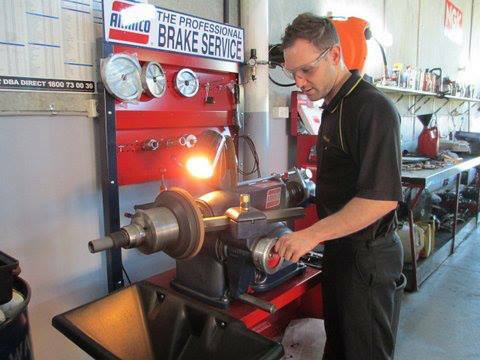 If you need a Browns Plains Brake Repair or Browns Plains Clutch Repair, contact us today for a no-obligation quote. Vehicle safety certificates Major car services – when is it scheduled?